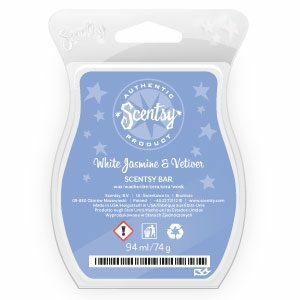 Exotic, dreamy white jasmine and sweet lilac enfold a heart of woody vetiver. 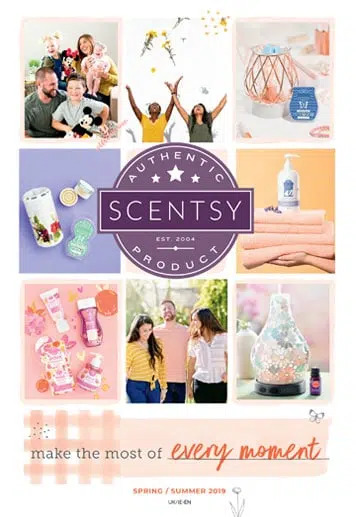 It has a delicate floral smell. 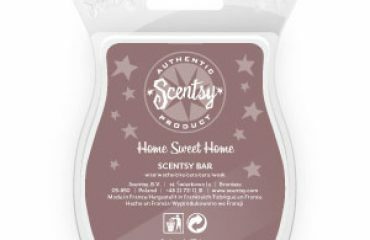 My home smelled very fresh and clean.Would recommend it for small areas. I am not a floral fan but didn't mind this one. Would definately recommend it to those who prefer floral scents. This scent is more delicate than some and not overpowering at all. 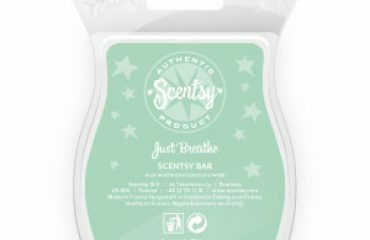 It is a floral scent which you would expect from Jasmine and Lilac. I am not sure what Vetiver smells like but to me it seems slightly lemon or citrus smelling. It is a pleasant combination and is a bit more zingy than a plain floral fragrance. I like this one and have only taken one star off as I prefer the less flowery bars, but I am sure most people would rate this a 5 star.